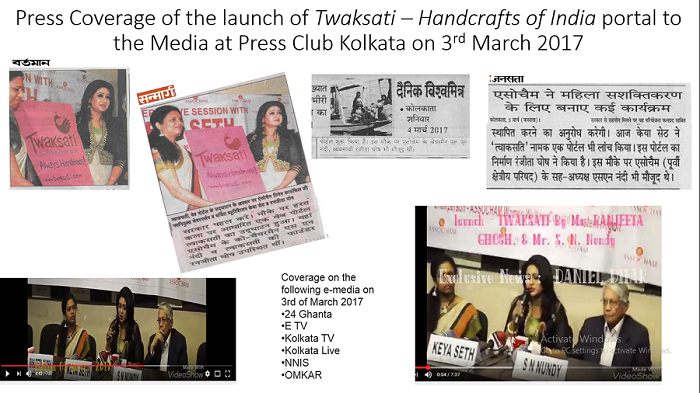 Twaksati was formally announced at a press conference on 3rd March 2017 at Press Club Kolkata. 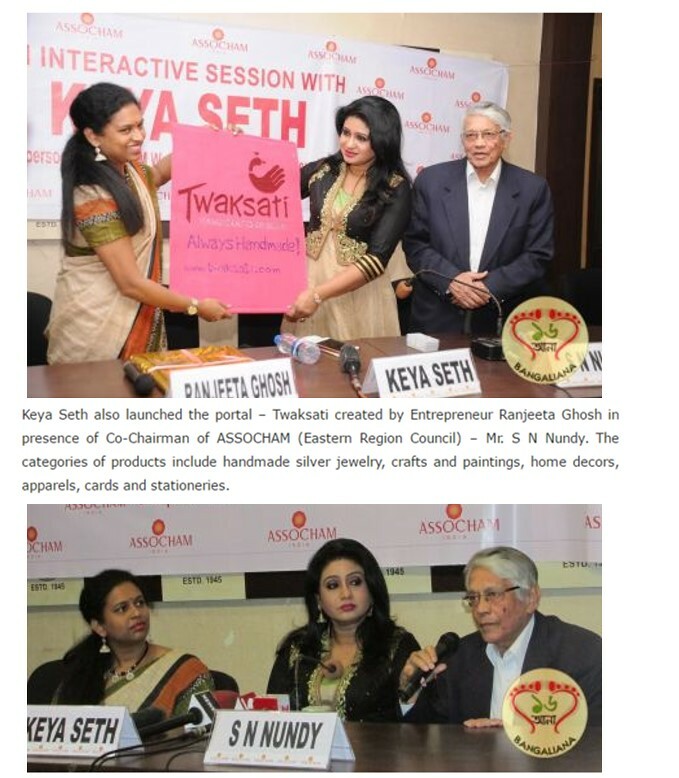 The launch was done by Assocham Women Council Chairman, well known entrepreneur Keya Seth and Chairman of Mathews Group, Shri S. N Nundy with Ranjeeta Ghosh- Founder, Twaksati. 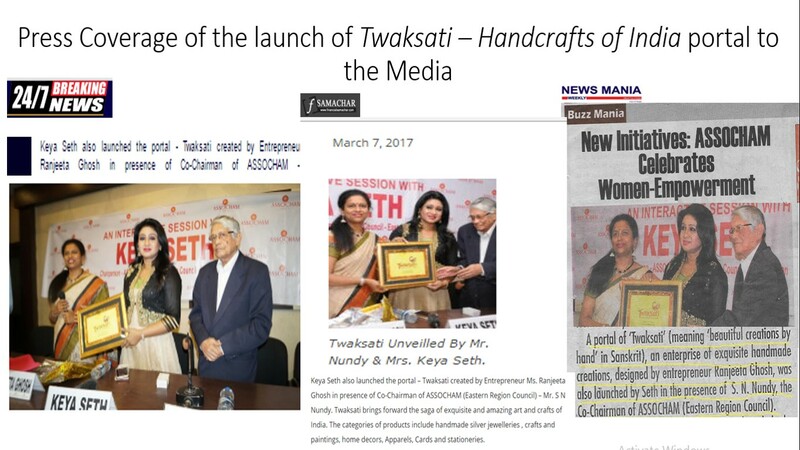 There were presence of more than 40 print and e media for the occasion.